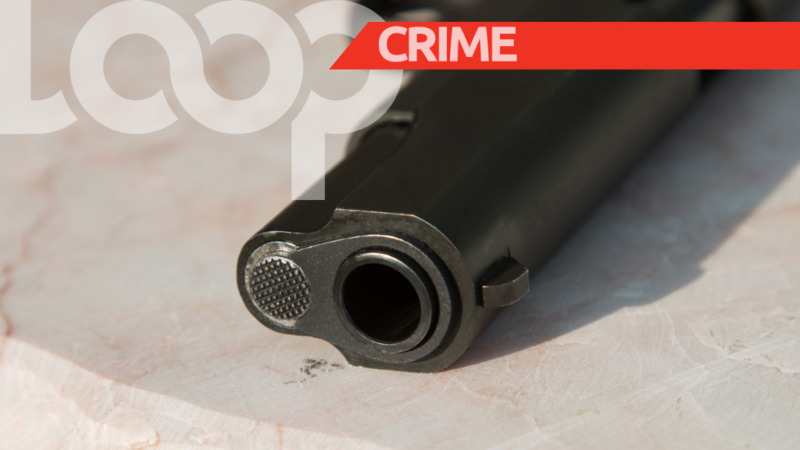 Two men are currently in police custody after they were held with a loaded firearm. 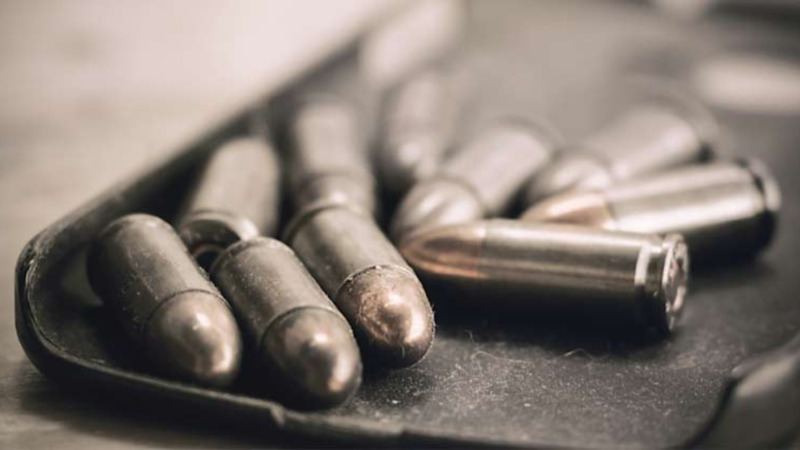 However, what made this find significant was that the ammunition for the weapon – a Glock Pistol – had “TTPS” engraved onto the rounds. The discovery was made around 1.50 pm on Sunday. According to reports, officers from the Northern Division Task Force (Area Central) went to an area along the Arima Old Road, in Arouca, where they had cause to stop and search a silver Nissan Almera. 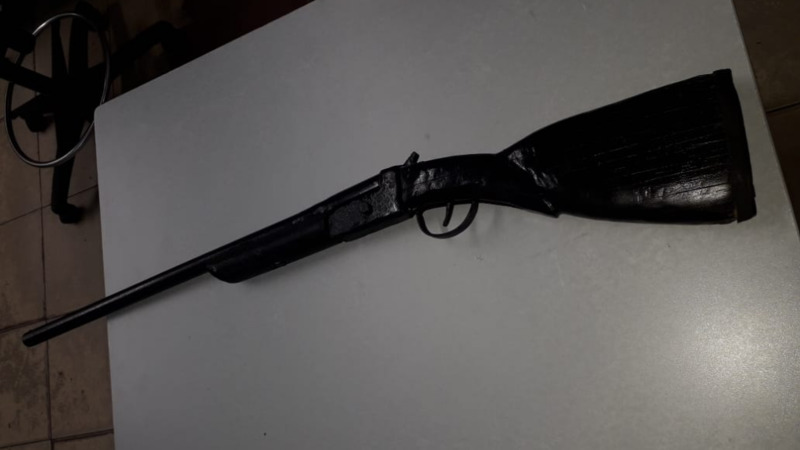 The car was searched, in the presence of two men, and the officers allegedly found and seized the firearm with an extended magazine containing 23 rounds of 9mm ammunition. As a result of the find, the suspects were arrested and taken into custody. They are currently being held at the Arouca Police Station, and are expected to be charged and brought before an Arima Magistrate this week.